Do not store your empty bottles or filled water containers in a hot vehicle or trunk. When transporting empty bottles in a hot vehicle or trunk, slightly loosen caps to prevent them from bulging. Store your filled water containers in a cool, dark location. Store them away from any chemicals, cleaning supplies or dusty areas. 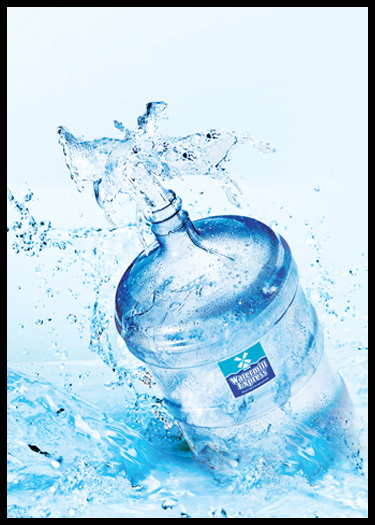 Maximum freshness is achieved if the bottled water is used within 2 weeks of filling; however, customers report delicious water even after several months.